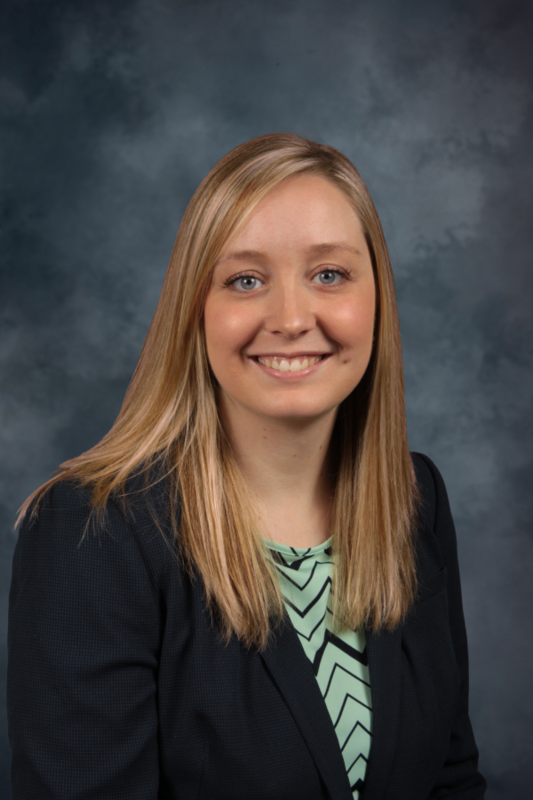 Dr. Jenny Perrault, originally from Waubun, graduated from Concordia College in Moorhead, MN prior to earning her Doctoral of Dental Surgery (DDS) from the University of Minnesota. Dr. Jenny's professional memberships include the American Dental Association, the Minnesota Dental Association, and the Academy of General Dentistry. Away from the office, Dr. Jenny is married Ed Perrault. Dr. Jenny and Ed live just outside of Morris and Ed is coaching football at the University of Minnesota, Morris. Together they have a labradoodle named Olivia and a cat named Millie. Dr. Jenny likes to be supportive of whatever team Ed is coaching at the moment, get outside and go for a walk, play with the animals, spend time with friends and family, or go to Target Field to watch the Twins. Dr. Jenny is a Pittsburgh Steelers fan, so most of her Sunday afternoons are spent watching football. Call Morris Dental Clinic today at 320-589-2161 to make an appointment, or browse our website for more information regarding our Dental Services or to read other Patient Information. If you have any other questions or comments, please contact us.